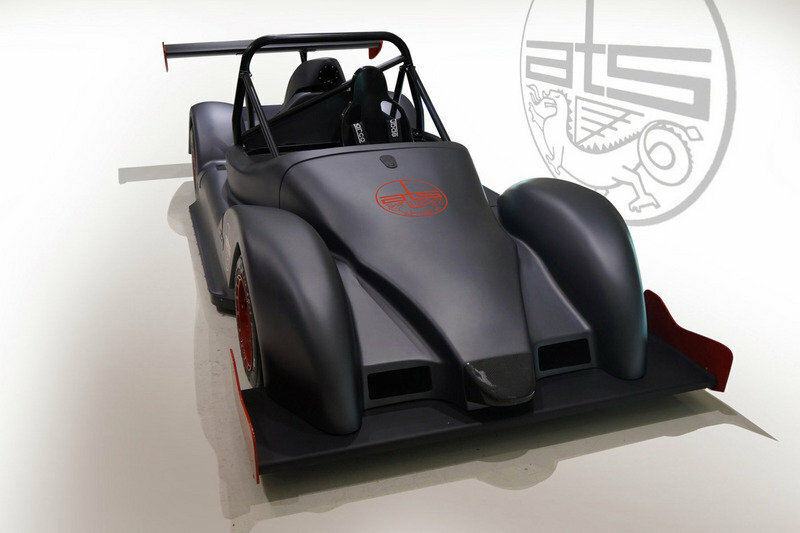 Revived in 2012 after a 47-year hiatus, Automobili Turismo e Sport (ATS) took the lightweight sports car market by storm with the Sport, an affordable, no-nonsense barchetta with the looks of a prototype race car and just enough safety features to make it street-legal in certain markets. For 2016, ATS introduced numerous updates for the Sport lineup, but more importantly, it launched a new entry-level variant that can be raced in FIA events straight from the factory. 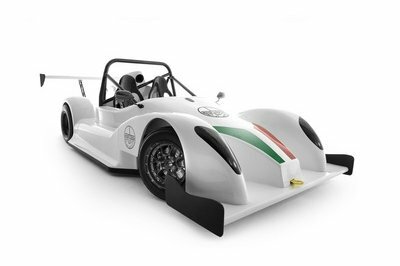 The model in question is dubbed "Dieci," which is Italian for "ten," and is eligible to compete in any Italian and European racing championship due to its CSAI- and FIA-approved gear. Moreover, it’s the most affordable race-ready Sport yet and the first to feature an engine that displaces less than 1.3 liters. The new Sports Dieci will hit the market in the first half of 2016, but there’s no specific word as to where it will be sold. Don’t get your hopes up on seeing the Dieci on North American tracks anytime soon, as ATS has yet to establish a dealer network here. Continue reading to learn more about the ATS Sport Dieci. Styling-wise, the Dieci is not very different from other ATS Sport models. This isn’t surprising, though. ATS has already found the perfect aerodynamic shape for its sports cars, so keeping the body panels identical means significantly reduced costs, which translates into lower prices and access to a wider audience. Still, with the Dieci being a race car, the Italians had to make certain modifications, which are noticeable upon closer inspection. With the Dieci being a race car, the Italians had to make certain modifications, which are noticeable upon closer inspection. 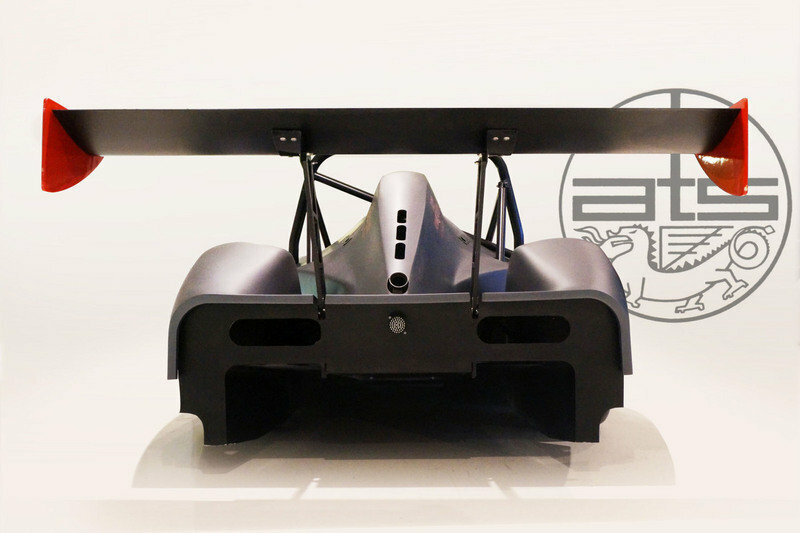 Up front, the Sport’s standard flat nose has been replaced by an F1-style unit, while the areas between the fenders feature two large outlets that send air to the front brakes. 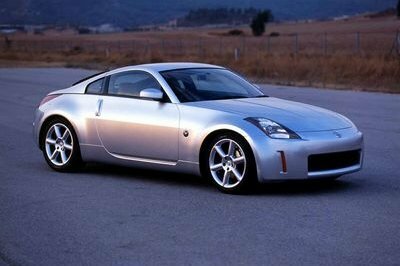 On top of having a sharper, more aerodynamic nose, the front hood is also flatter between the fenders, which also improves air flow toward the rear. The massive splitter appears to be a tad thinner. The fenders were also reshaped just above the wheels, while the headlamps were removed to further enhance aerodynamics. Moving onto the sides, the Dieci sports new side skirts and revised rear fenders. The wheels have the same design as the 2015-spec ATS Sport, but they’re probably made from lighter materials. Unlike the standard model, they come wrapped in race-spec tires as standard. Around back, ATS simplified things by removing the taillights and cutting holes in the fascia. Also, the Italians replaced the standard diffuser with a simpler one that lacks the center-mounted fins and added more solid struts for the massive wing. Finally, the engine hood got new vents and a redesigned scoop. Aero modifications aside, ATS also developed a fiberglass reinforced plastic (GRP) body divided into three parts that are easily removable with quick-coupling connectors. This is extremely valuable in the pits, where mechanics need to be able to replace and repair parts as quickly as possible. Granted, the ATS Sport Dieci might not be a pretty sight, but these modifications should make it quick and nimble around just about any race track. ATS didn’t have much to say about the cockpit, but that’s because it didn’t make many changes compared to the road-legal car. While the Sport might be street-legal in certain countries, it’s still a full-fledged race car that can be taken to the track any day of the week. The screen is now integrated into a carbon-fiber dash that includes three buttons, a knob, and a switch. The Sparco steering wheel and the display that acts as an instrument cluster are identical to those seen on the standard Sport. However, the screen is now integrated into a carbon-fiber dash that includes three buttons, a knob, and a switch. Instead of the usual two seats, the Dieci comes only with a driver seat, which is equipped with Sparco-made harnesses. The seat is as light as they get and it is bolted onto the floor. 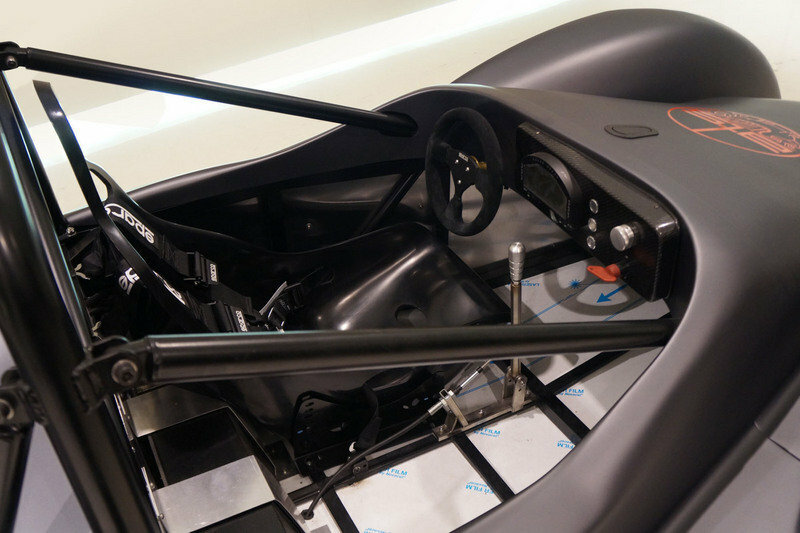 The cockpit is rounded off by the lightweight, yet strong roll cage designed to protect the driver in in the event of a crash, despite the lack of a conventional windscreen. Naturally, all these features are approved by the FIA, which makes the Dieci eligible for many events in Europe. ATS hasn’t released performance specs, but judging by its impressive power-to-weight ratio, the Dieci should need less than three seconds to hit 60 mph. Top speed likely sits well below the 200-mph mark, but that isn’t very important unless you’re racing at Le Mans and Spa Francorchamps. Power travels to the rear wheels through a six-speed sequential transmission and a Quaife limited-slip differential. Honda CBR 1000RR, 16 valvole, 190 cv / 12000 giri. Aluminium radiator with high-efficiency alloy piping. Wet sump with swinging arm pick-up, dry sump available as option. Quick shift sequential, lever shift, paddle shift optional. Custom fit, stainless-steel exhaust system. Yet another highlight of the Sport Dieci is its stainless steel chassis. Weighing in at just 121.2 pounds, the frame provides support for the independent and fully adjustable suspension ATS developed specifically for this model. Stopping power comes from a Tarox braking system consisting of ventilated discs and six-piston calipers at all corners. The ATS Sport Dieci starts from €39,900 (about $43,493 as of 01/18/2016) and will reach its customers starting spring 2016. 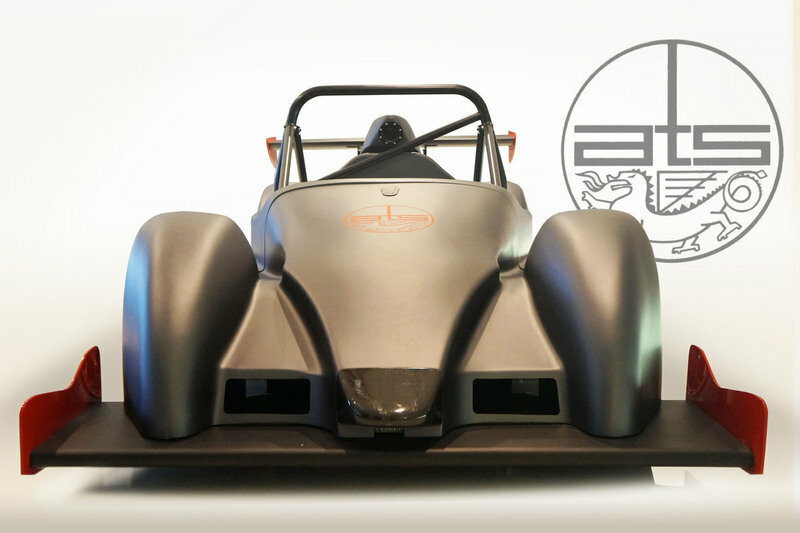 If you’re looking for the same prototype looks, but want something that uses a more traditional V-8 rather than a four-banger, the RXC Spyder is one of the best options you have. Also developed with racing in mind and built using lightweight materials and construction, this Radical hides a naturally aspirated, 3.0-liter V-8 under its hood. 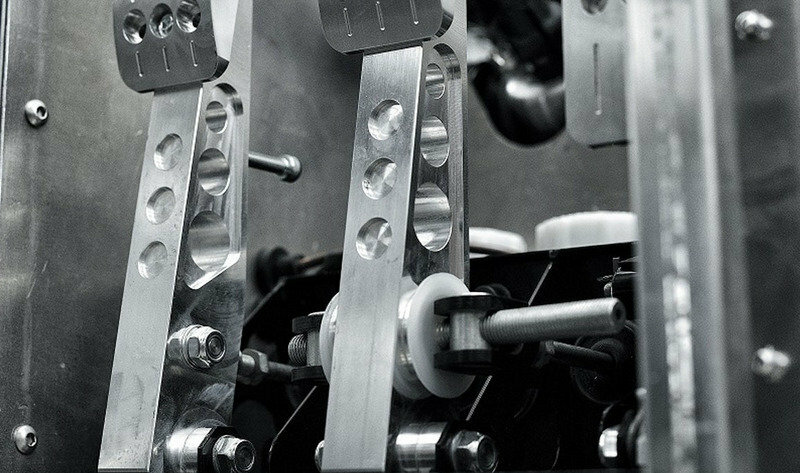 The flat-plane-crank mill cranks out 440 horsepower and 280 pound-feet of torque, and comes with an insane 10,500 rpm red line. 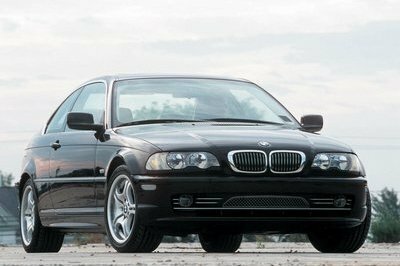 But, while it’s significantly more powerful than the ATS, it’s also more than 1,000 pounds heavier, tipping the scales at 1,896 pounds. 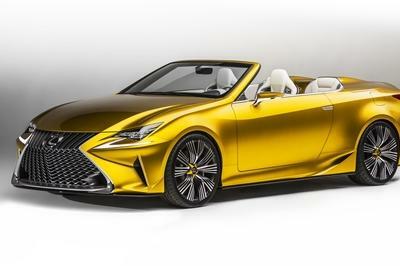 However, it has a superior power-to-weight ratio at 558 horsepower per metric ton. The main downside of the RXC Spyder is that it costs a whopping £109,950 (about $156,662). That’s not a lot of full-fledged race car, but it’s significantly more than a Sport Dieci. 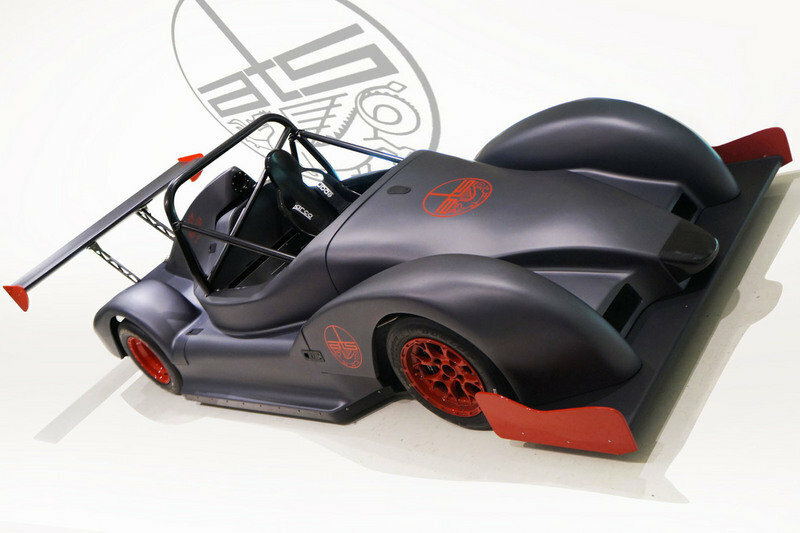 Find out more about the Radical RXC Spyder here. 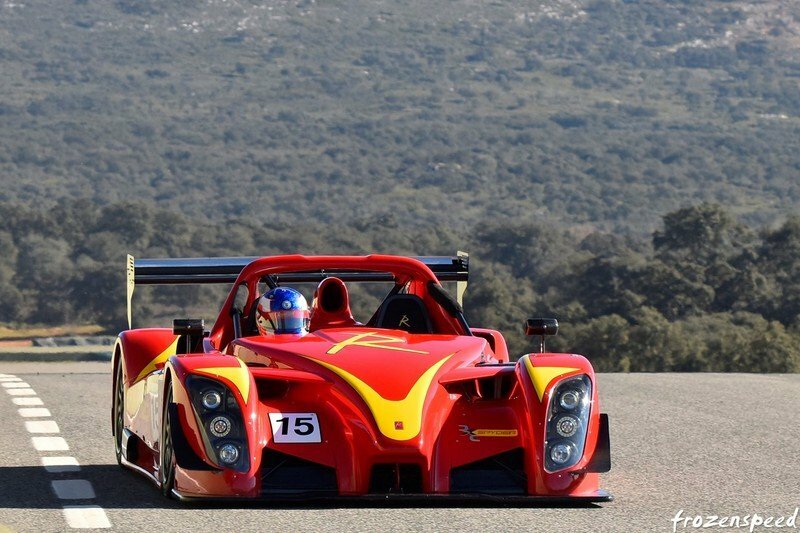 While it might not be as spectacular as the Radical RXC Spyder in terms of output and drivetrain specifications, the ATS Sport Dieci is just as fast thanks to its incredible lightweight design. The race-bred gear should also make it a fast and nimble machine at the track, while the number of available FIA events will provide its customers with plenty of activity throughout the racing season. 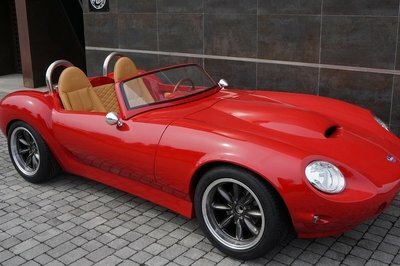 It’s really amazing that you can buy such an incredible vehicle for less than €50,000!